Students best understand their skills and knowledge when asked to apply it. Stemnova focuses on giving competitive and professional learning opportunities to all students to allow them the chance to see how their skills function in the real world. From hosting large STEM competitions to mini online research projects, we strive to connect facts to application. 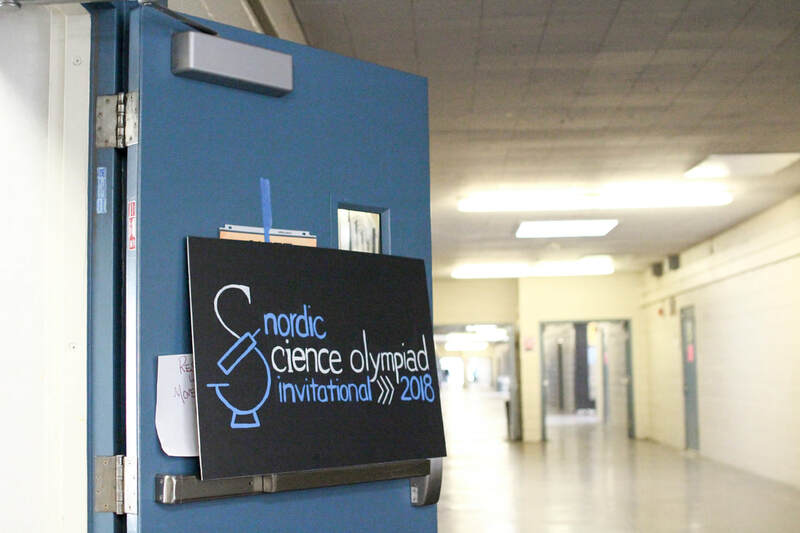 With over 600 attendees from all over California, Stemnova hosted one of the first student-run invitationals in the history of Science Olympiad™. From making functional hovercrafts and testing epidemiological models to finding solutions to make heat-insulating devices and navigating current pathways using Google Earth, middle school students were able to engage in various, diverse fields of science and engineering. Winners receieved gift certificates from Ward's Science to purchase materials and fund their own inventions/ideas.